Count on Premium Towing, LLC to provide fast response services and the area's best rates and roadside assistance 24/7. Whether you have a flat tire or your vehicle has broken down at the worst possible time, we can help you work around your car problems by towing you to safety first. 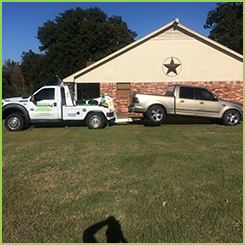 Wherever you are in Cleburne, Texas, or surrounding areas, Premium Towing, LLC has you covered. Backed by more than 15 years of experience, you can rely on us to tow your vehicles damage-free. Learn about how we can help you with our towing services and roadside assistance. You're always in safe hands with Premium Towing, LLC on your side. Enjoy peace of mind knowing that Premium Towing, LLC is available to get you back on the road in Cleburne, Texas, and surrounding areas. Our towing company hooks and hauls cars, trucks, and light and medium duty vehicles, excluding 18-wheelers, 24/7. Owner Brian Ledeboer achieved his dream of being an entrepreneur when he started Premium Towing, LLC. 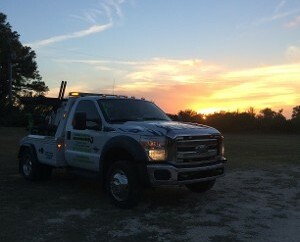 Today he helps individuals get off the side of the road and to safety any time of day, any day of the week with 24-hour towing.